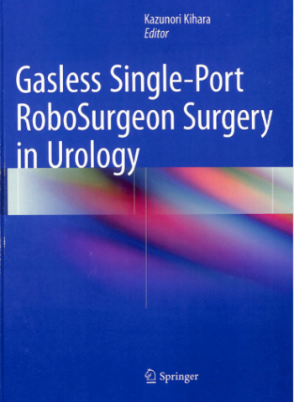 Gasless Single-Port RoboSurgeon Surgery in Urology. 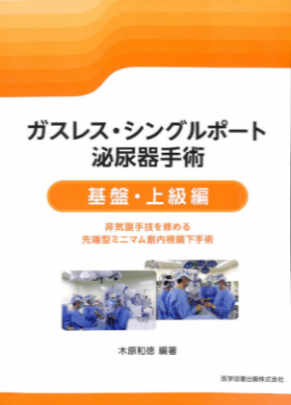 1st ed., edited by Kihara K., Springer, Tokyo, 2015. 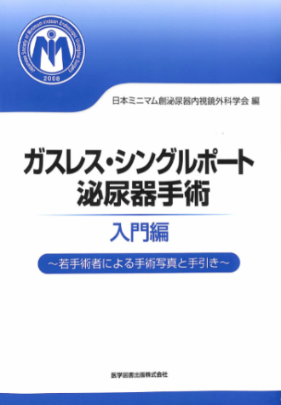 Copyright(c) 2007-2010 日本ミニマム創泌尿器内視鏡外科学会 All rights reserved.